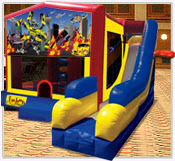 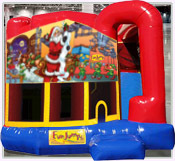 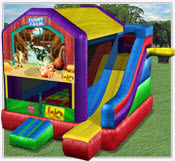 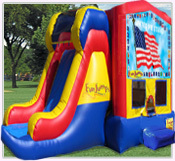 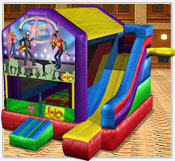 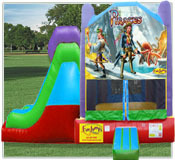 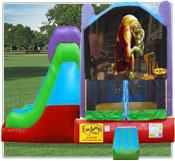 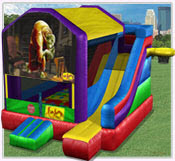 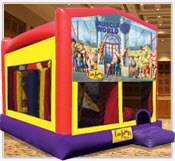 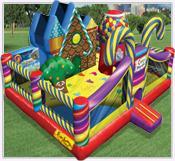 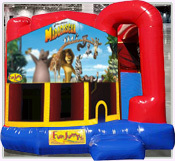 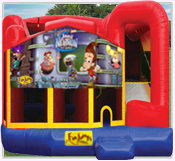 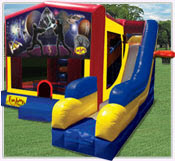 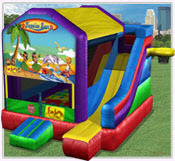 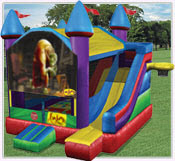 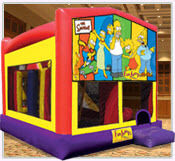 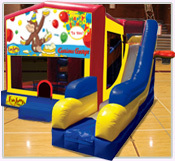 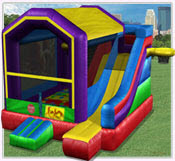 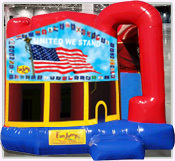 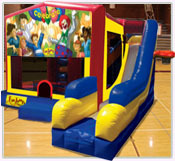 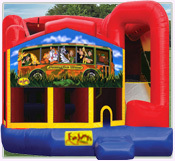 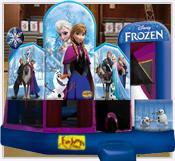 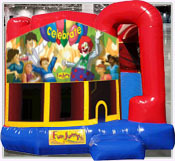 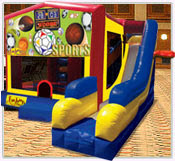 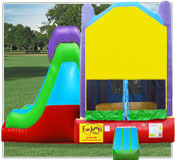 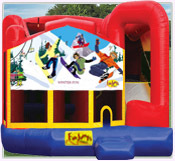 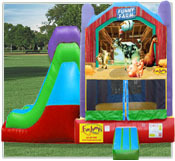 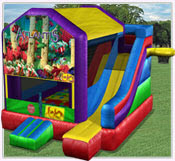 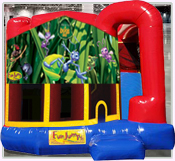 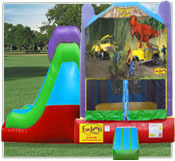 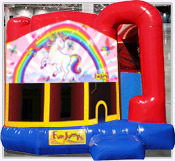 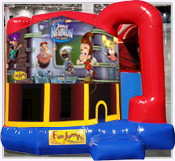 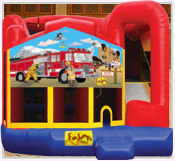 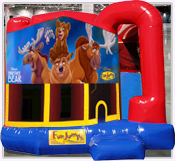 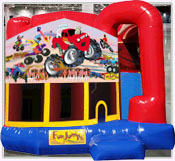 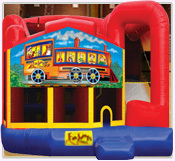 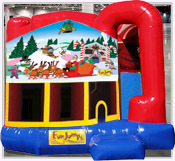 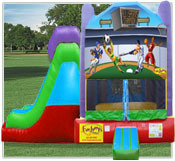 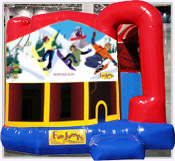 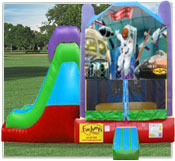 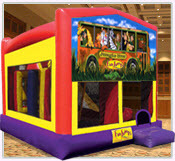 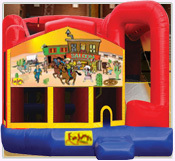 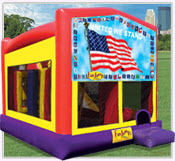 When planning your next event, consider renting a Slide Combo. 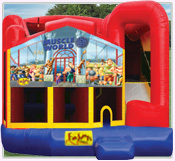 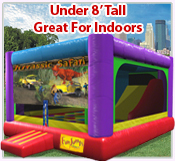 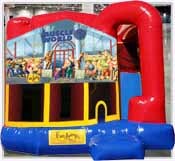 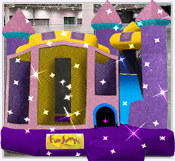 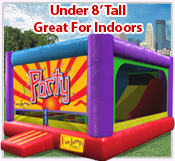 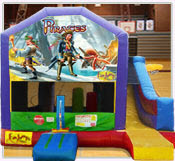 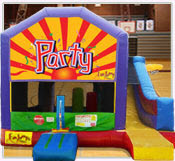 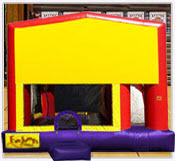 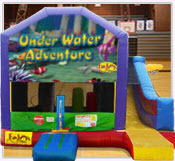 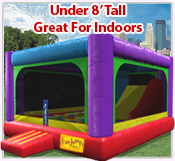 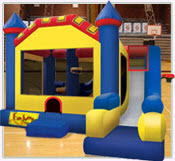 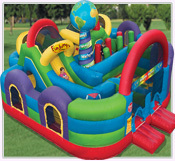 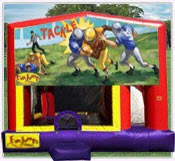 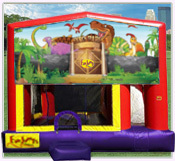 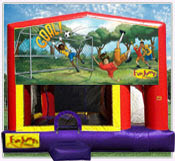 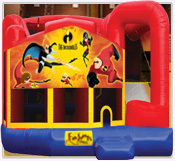 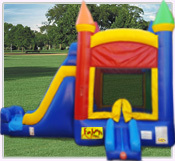 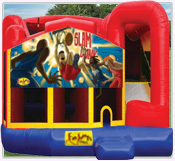 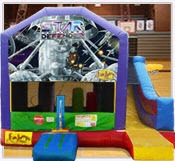 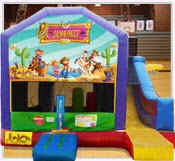 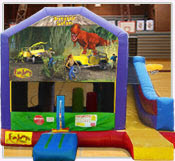 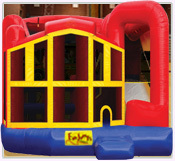 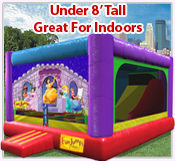 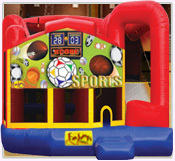 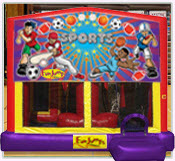 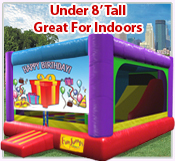 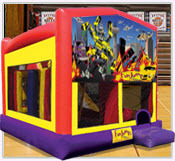 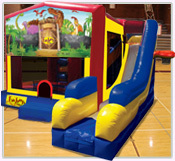 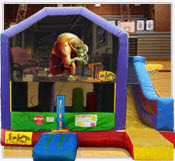 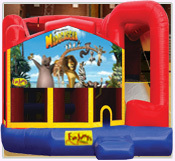 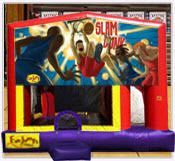 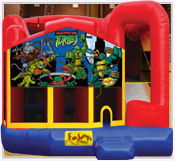 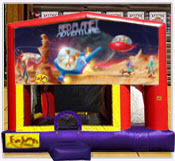 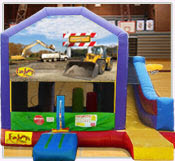 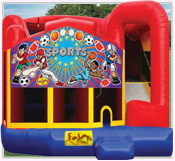 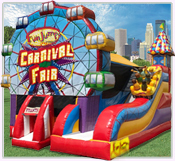 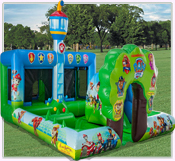 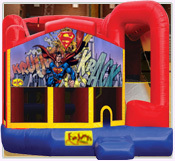 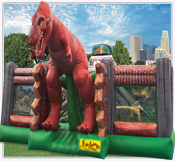 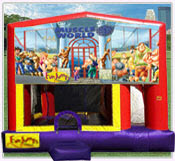 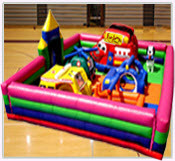 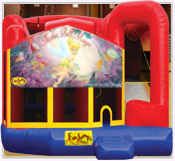 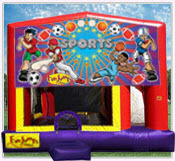 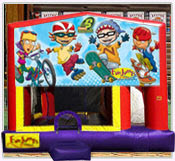 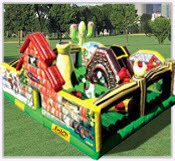 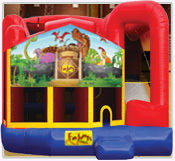 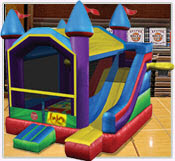 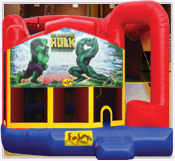 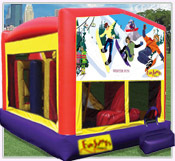 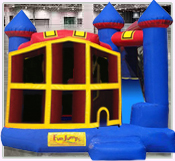 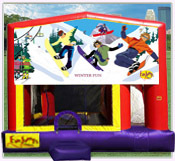 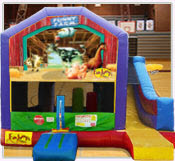 We offer many different styles with added features like basketball hoops, obstacles, pop ups, tunnels, large jumping areas, twister games, climbing obstacles and slides. 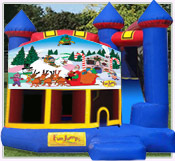 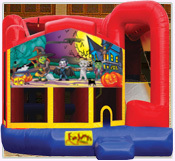 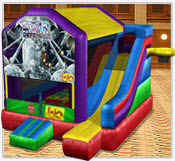 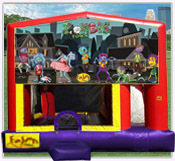 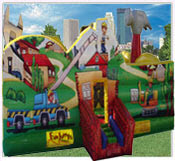 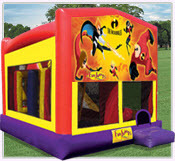 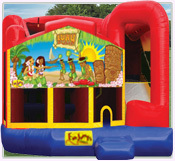 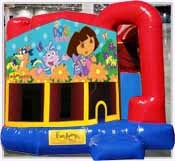 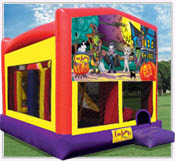 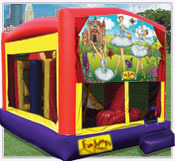 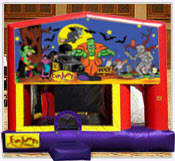 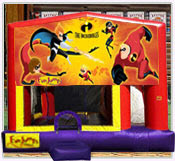 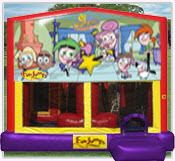 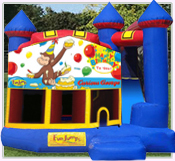 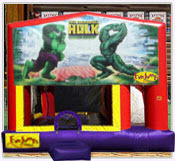 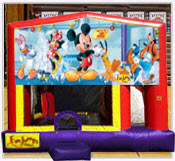 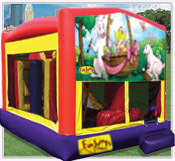 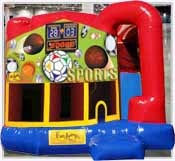 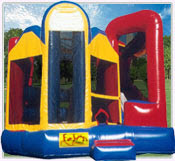 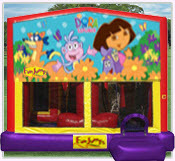 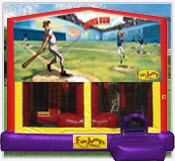 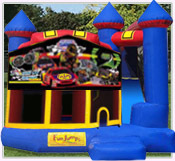 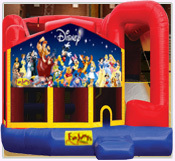 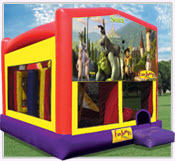 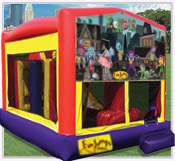 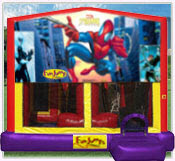 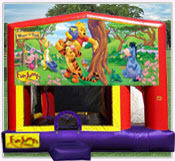 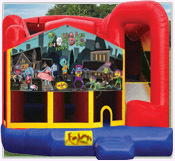 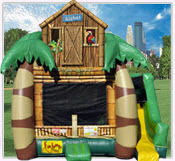 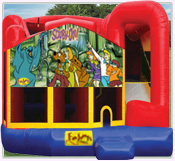 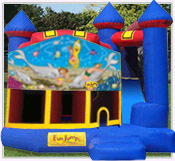 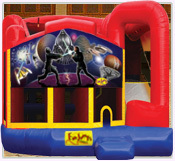 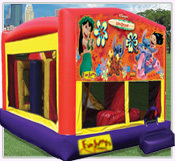 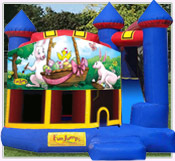 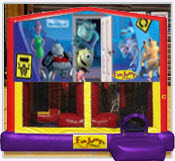 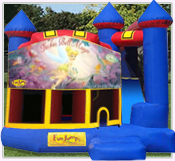 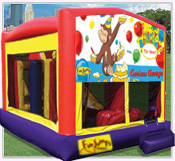 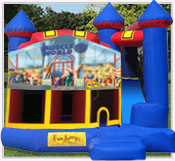 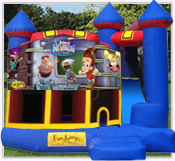 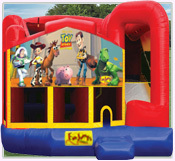 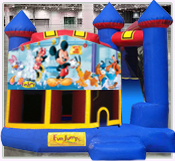 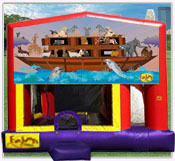 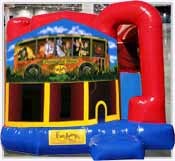 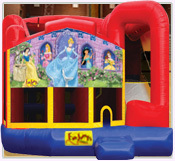 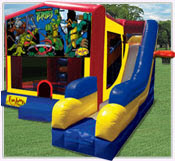 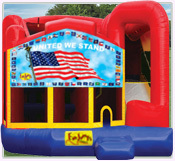 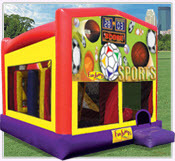 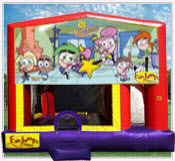 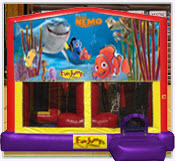 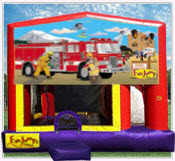 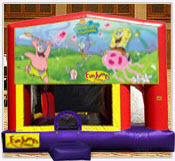 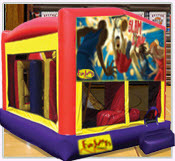 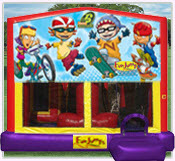 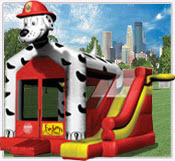 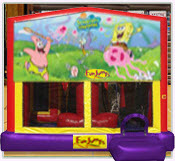 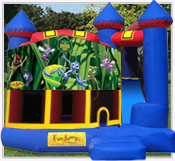 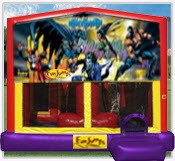 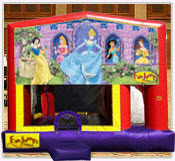 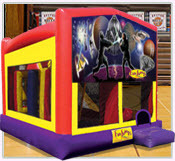 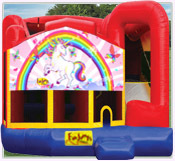 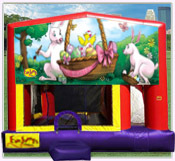 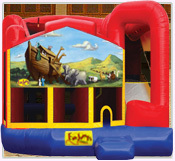 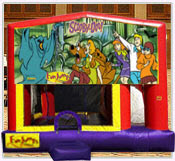 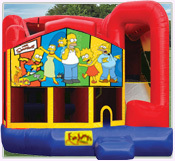 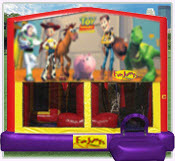 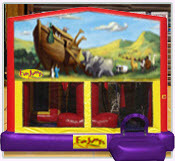 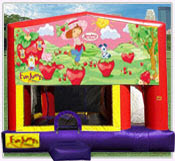 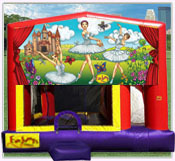 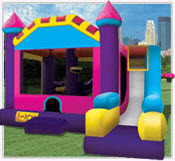 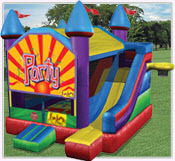 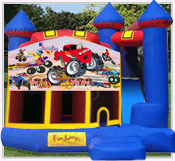 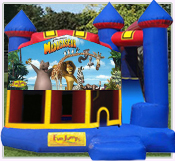 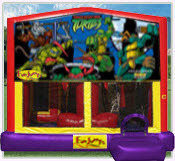 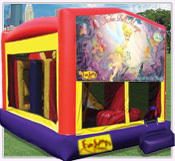 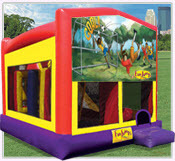 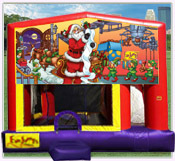 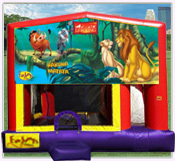 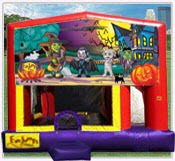 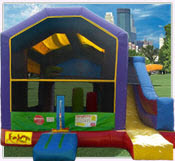 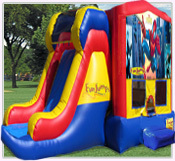 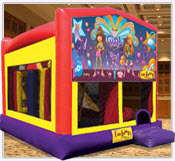 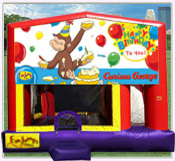 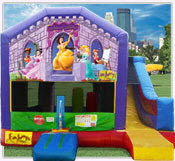 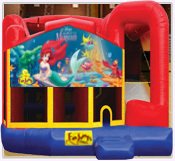 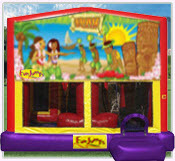 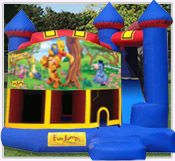 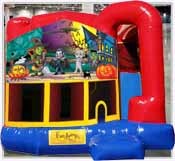 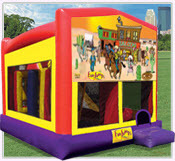 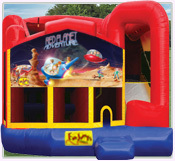 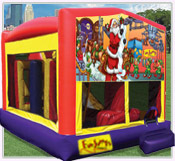 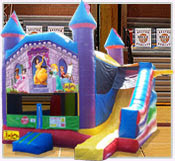 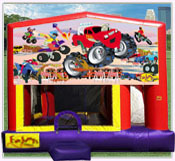 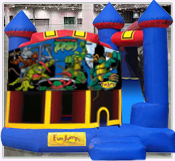 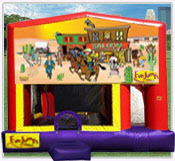 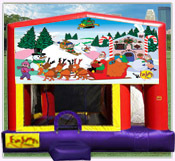 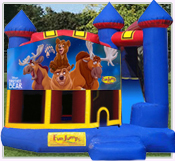 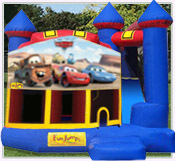 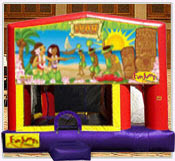 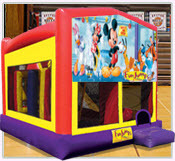 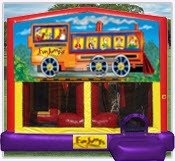 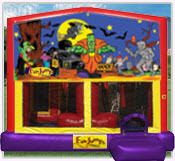 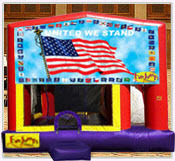 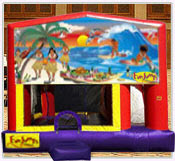 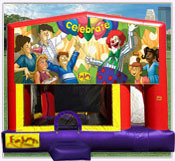 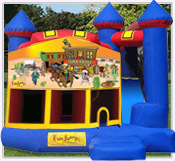 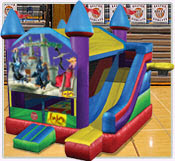 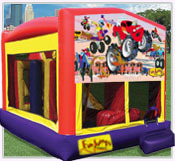 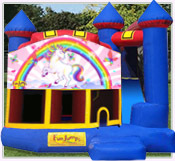 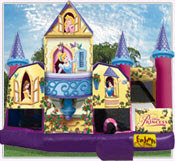 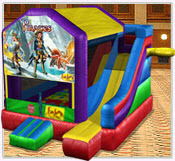 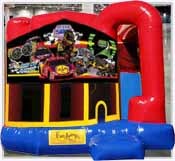 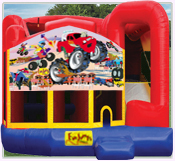 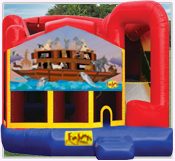 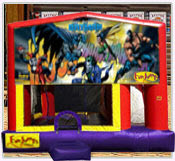 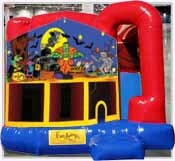 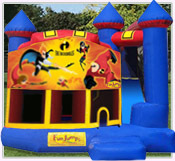 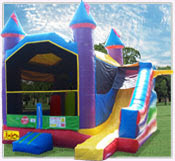 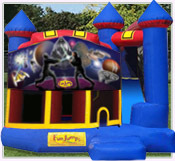 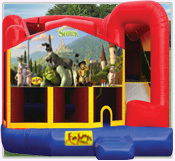 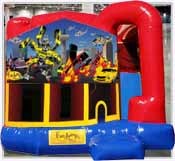 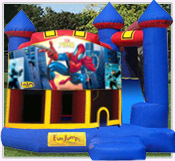 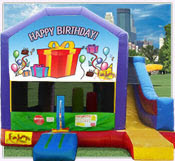 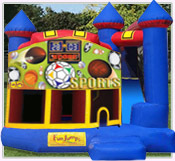 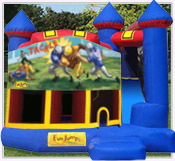 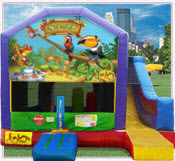 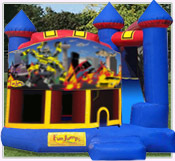 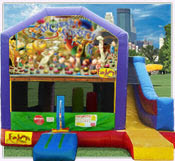 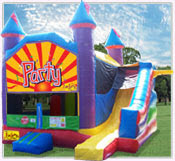 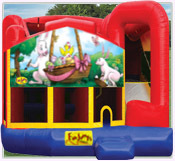 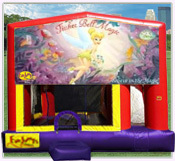 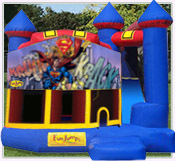 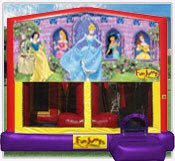 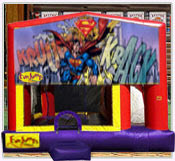 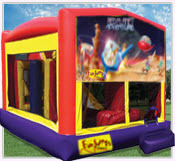 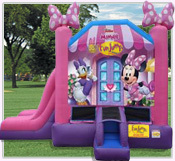 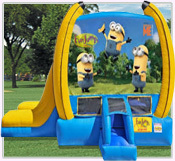 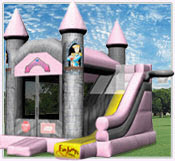 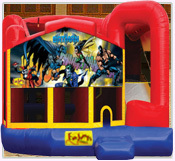 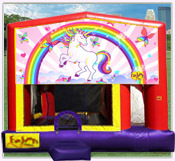 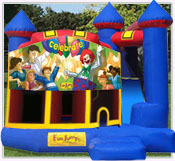 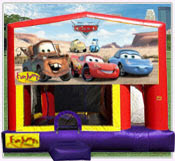 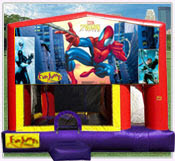 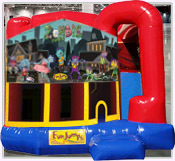 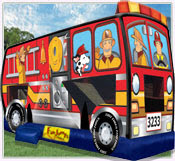 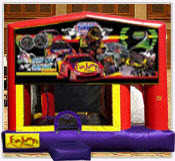 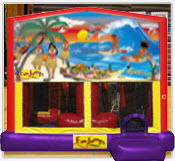 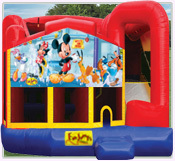 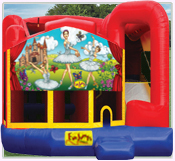 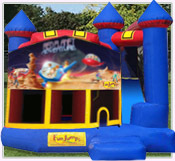 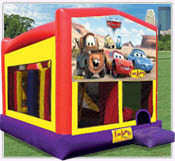 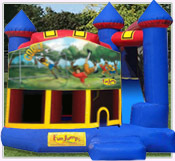 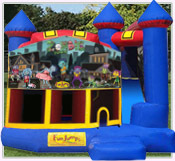 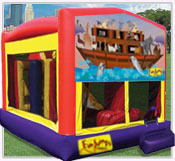 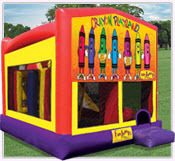 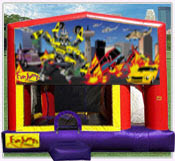 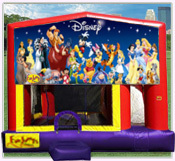 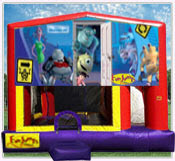 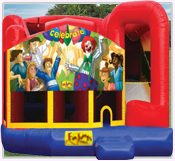 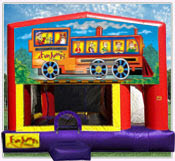 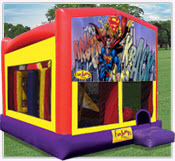 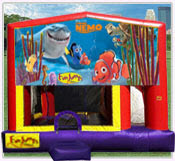 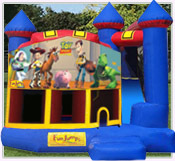 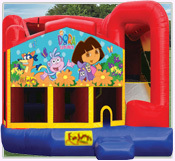 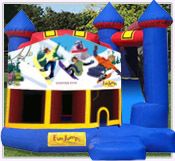 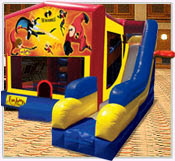 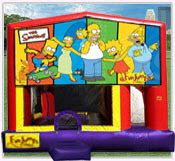 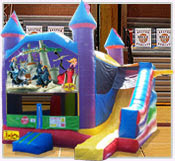 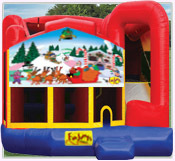 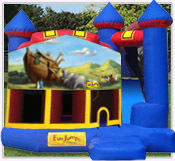 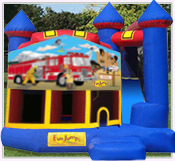 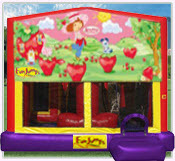 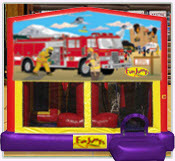 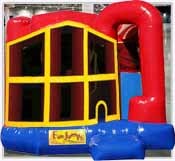 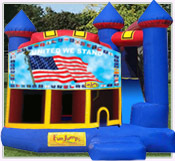 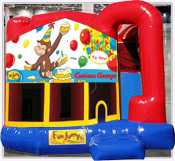 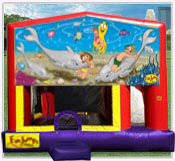 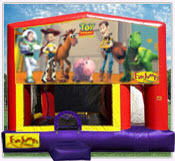 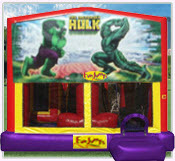 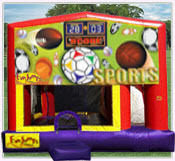 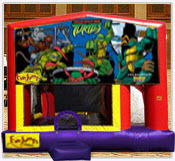 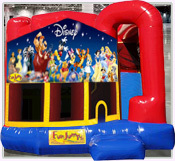 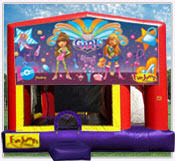 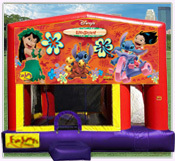 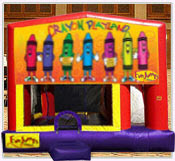 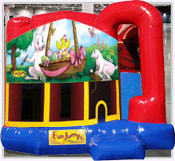 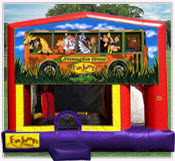 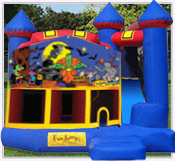 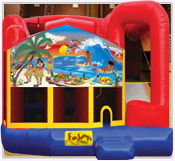 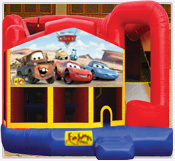 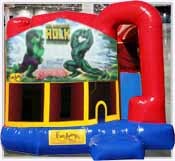 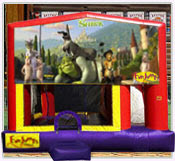 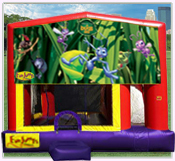 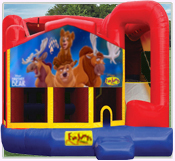 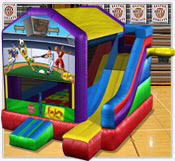 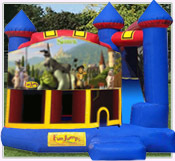 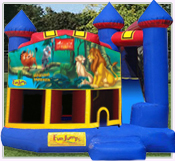 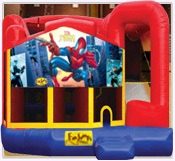 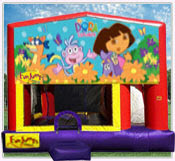 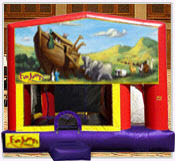 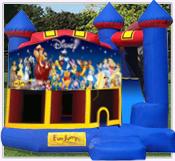 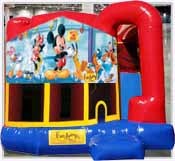 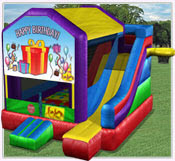 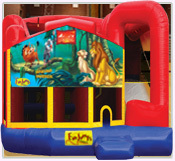 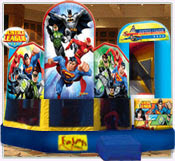 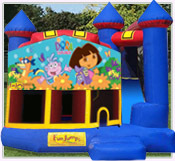 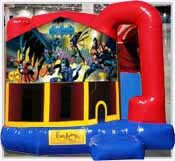 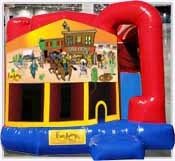 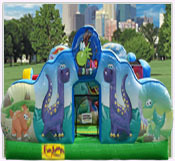 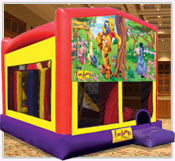 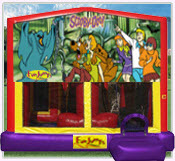 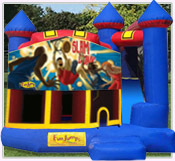 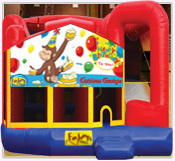 Pick 1 or even rent them all we offer more then 500 different slide bounce house combos to pick from at affordable prices. 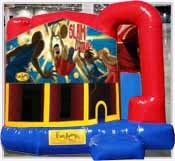 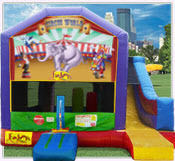 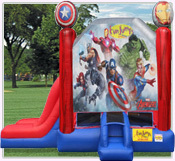 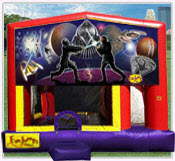 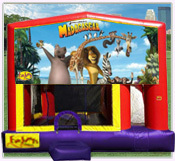 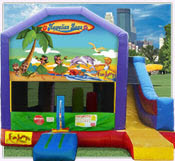 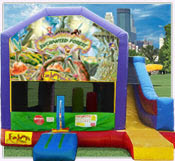 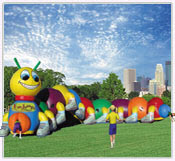 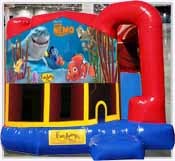 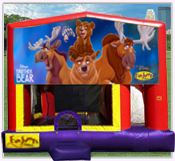 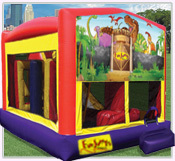 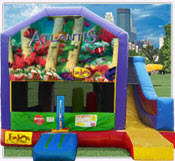 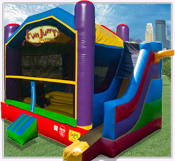 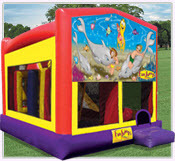 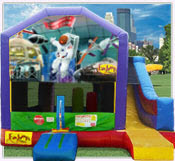 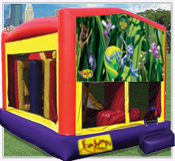 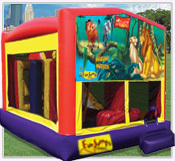 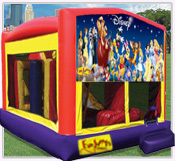 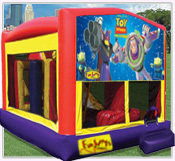 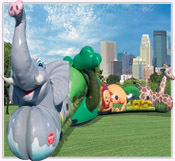 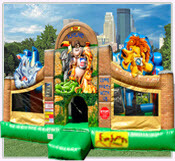 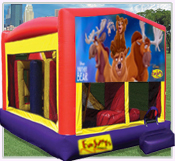 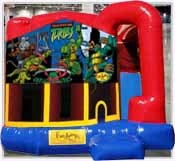 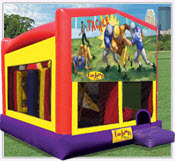 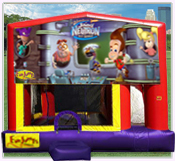 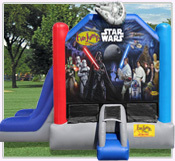 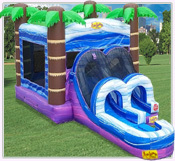 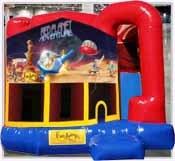 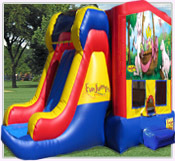 Whether you're having a small backyard party at home or large festival picnic in the Minneapolis - Saint Paul area, your guests will be wowed with an inflatable slide combo experience.